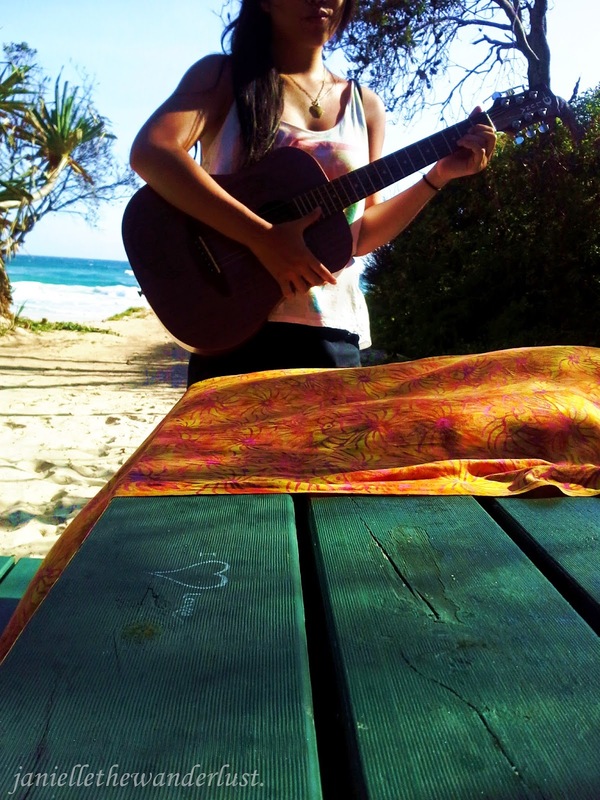 Playing My Guitar at Sunrise by the Beach! 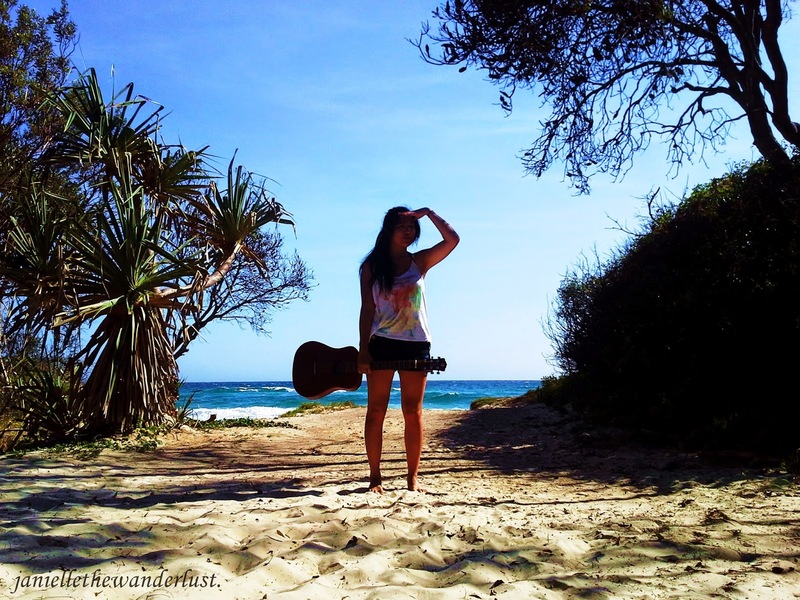 I woke up for the sunrise this morning and took my guitar with me! It was so, so peaceful. I just started singing some worship songs and listening to the soothing sound of the waves. It was possibly one of the nicest things I've ever done on my own.